I've seen all these bands and people live. Updated January 2018. And many more that I can't remember the names of or don't really care about. it's spelled 'chantal kreviazuk' and all I had to do was google it to find out, which you should have done too. it's your blog. sheesh. have some pride. Umm...Google didn't exist when I wrote this? Hehe...I totally forget every song by Corduroy. I should look them up again. The Spoke still has a broom closet where they serve alcohol, so it can be considered a bar. At least it doesn't smell like rotten beer and stale smoke any more. 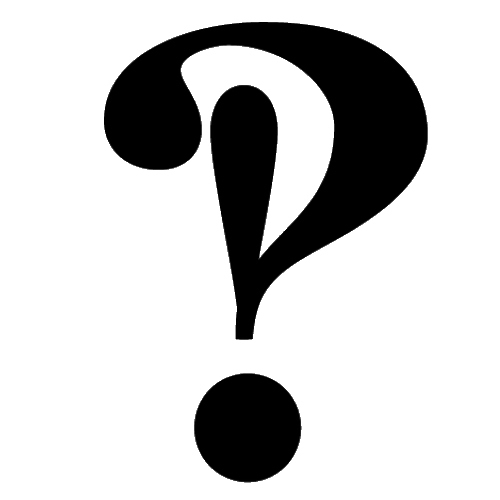 I found your blog via verve and was drawn by the interrobang. You just don't see enough of them. And I'm looking at this post just to see where it all started. I am ashamed at the concerts I've seen where not a shred of memory exists. But then again, the memory is fading away on a lot more than concerts these days. . . . Enjoying hunting around your blog. Visit mine sometime. A little more directed, but something there might interest you.